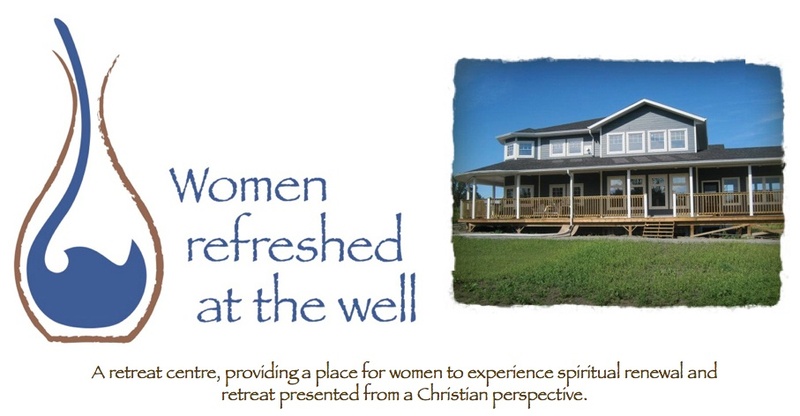 Women Refreshed at the Well: Our birthday is coming .... testimonials wanted!! Our birthday is coming .... testimonials wanted!! It is hard to believe that in a little over a month - we will celebrate our third birthday. It is hard to believe. We are turning 3!! So what would we like from you? Well - perhaps you could send your "testimonials" or "greetings" or share what it was you experienced while retreating here. And - please let us know if we can publish your comments here on the site, and/or on Facebook. We appreciate it - and for each one that enters, you will be put into a draw for a DAY retreat!